Herring is Family Owned and Family Run. Our Employees are Important to Our Success. We Love Having Such a Great Staff. "Meet the Herring Field Staff!" Jason Y, called JY around the office and in the field, is a hard worker that came to Herring from the road. 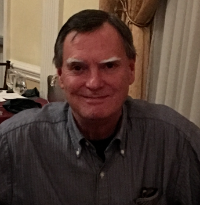 He was a trucker and settled in at Herring so he could be closer to home. He loves to fish, boat and camp. These outdoor activities are a family affair and his wife and 2 kids join him on many adventures. Peter is one of Herrings most long standing employees. He has tireless work ethic and does every job to Herring's high level of standards. 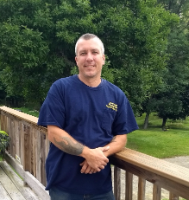 Peter is regularly complimented by our customers for his ability to educate them on their septic system and any issues that may arise. Rob has been with Herring for a while now and always shows up to get the job done. He's a Hudson Valley native, having grown up in Wappingers Falls. Anthony is our newest pumper and comes to us from the Hopewell area. He graduated John Jay HS and started his own landscaping business. Anthony got his CDL and is a responsible young man. He is learning septic pumping, done right, under the leadership of our best. Tommy has rejoined Herring Sanitation work team. We're so happy to have him back. He's a very polite and engaging young man that works hard and knows Herring's philosophy of pleasing the customer. We need your email and phone number so that we have multiple ways to contact you to confirm your appointment, quote the price of the job and get details that could affect our equipment/staffing assignments. If you prefer not to provide this information via web form please call us to set your appointment at 845-226-5405. We will NEVER EVER share or sell your information. 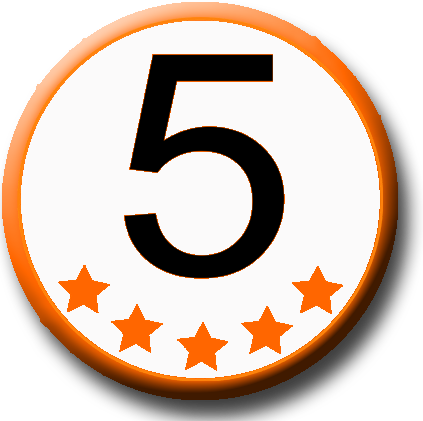 Testimonials about Herring's septic cleaning, septic pumping and septic clean out services. 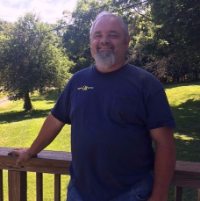 Testimonials about construction services offered by Herring, including septic tank installation, septic field installation, dry well installation and more. 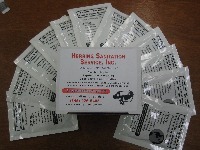 Testimonials about Herring Sanitation's top-notch customer service. 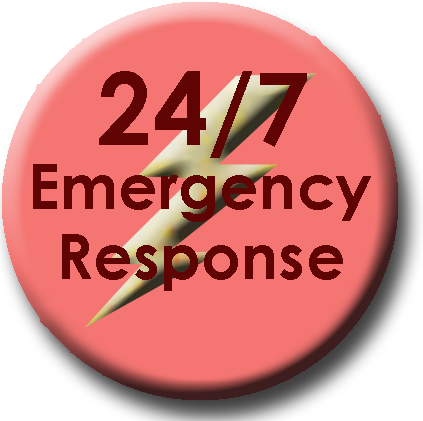 Testimonials about Herring Sanitation's 24/7 Emergency Response services. Testimonials about Herring Sanitation Portable Toilet rentals. We Welcome Your Feedback, Testimonials and Comments. Please complete the form below - If you need a phone call response, please note that in the comments.